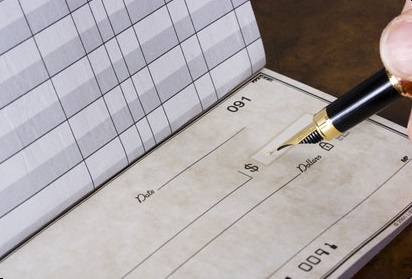 Reordering checks from Rimrock Credit Union couldn't be easier. It's convenient, secure, and saves time. Reorder your Harland Clarke Personal Checks online now!